Dare I say it? Are you already making for the festive season. Seriously I think you might be. I know it seems madder than mad, but I have been designing Christmas treats since May. Can you imagine? It is worth me pointing you in the direction of two of my patterns. 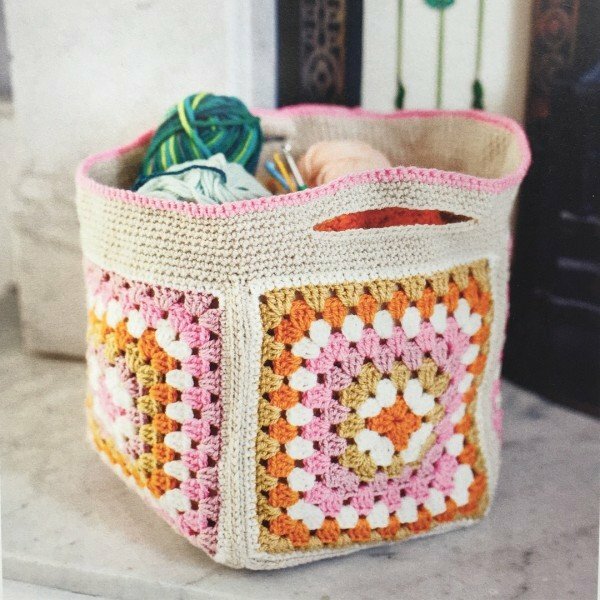 Firstly I have an adorable Project bag – the Dorothy Granny Square Bag which is published in the month’s Inside Crochet Magazine. If you admired my Beach Bag back in July, then indeed I am so sorry I have not written up the pattern yet. Don’t despair. This little beauty will be right up your street. Plus it uses glorious Stylecraft Special Aran. So chunky and quick to make. I saw that a few people had commented and and said it would make a great Christmas present. ‘Good point – well made’. So do swing by and pick up a copy. 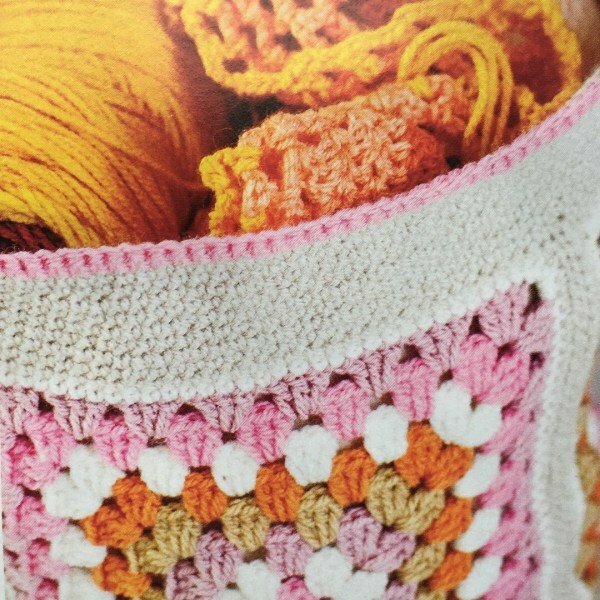 Also worth mentioning is the Christmas Stocking Crochet along in Lets Get Crafting – Knitting and Crochet magazine. 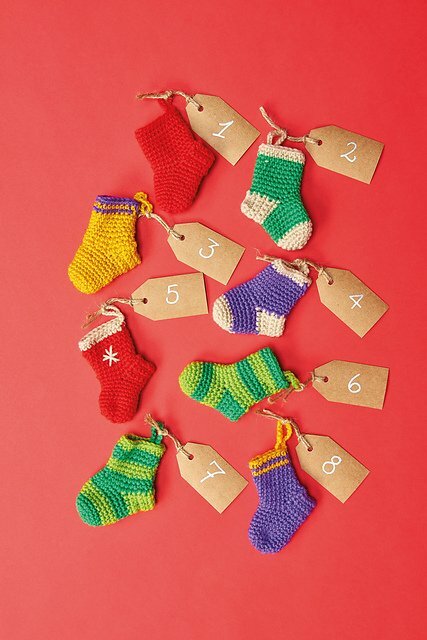 Each month in the run up to Christmas will release quick and easy 8 stocking designs. 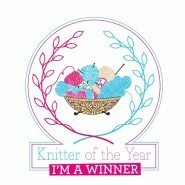 Rather fabulously you can download the first eight patterns from their website. As I am writing now I am getting excited for the weekend and the opportunity to pick up my hook!